Provide comfort for the family of Clifford Weiss with a meaningful gesture of sympathy. Clifford Greene Weiss, age 75, passed away December 23, 2018, at his home. A Celebration of Life will be held at 3 p.m. on Saturday, December 29, 2018 at the chapel of McReynolds-Nave & Larson, with Pastor Jim Robbins officiating. The family will receive friends from 1 p.m. until the hour of service Saturday at the funeral home. He entered this life on April 25, 1943, in Nashville, TN to the late Rene and Gertrude Weiss. Clifford was a member of Grays Chapel Church of the Nazarene. 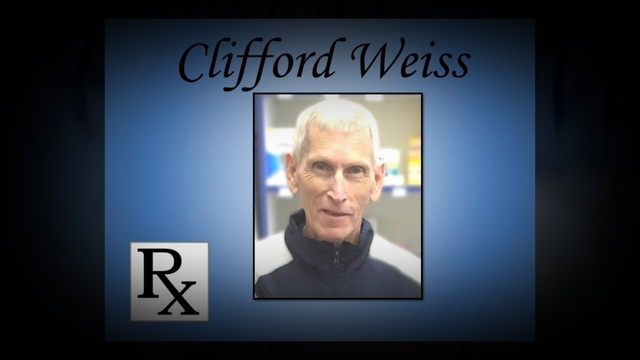 Mr. Weiss started his Pharmacy career in 1966 and worked at Town and Country Drugs for 25 years. In addition to being a loving husband, father, and grandfather, he was a member of the TN Board of Pharmacy. Clifford took pride in helping others, especially other pharmacists, and those involved with the Dafa House. In addition to his parents, he is preceded in death by his son, Michael Weiss. He is survived by his wife, Deborah Blackwell Weiss; son, Jeff (Kay) Weiss; step-son, Brad (Racheal) Rye; daughters, Stephanie (David) Mallonee, and Megan (Jeff) Blanks, and grandchildren, Kailey Rector, Victoria Mallonee, Julia Mallonee, and Samuel Weiss; great-grandchildren, Michael, Maddie, and Christian. In lieu of flowers, memorial contributions may be made to Grays Chapel Church of the Nazarene, 5300 Old Hwy 48, Cunningham, TN 37052, or The Dafa House, 110 S. Main Street Dickson, TN. 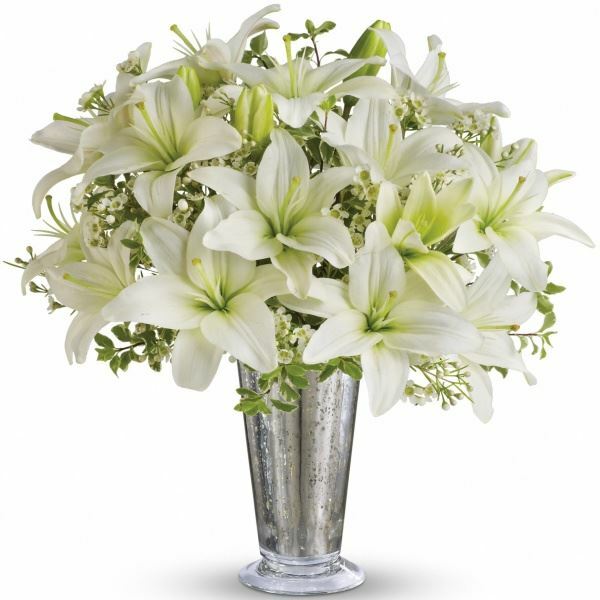 To send flowers to the family of Clifford Weiss, please visit our Heartfelt Sympathies Store. We encourage you to share any memorable photos or stories about Clifford. All tributes placed on and purchased through this memorial website will remain on in perpetuity for generations. Kayla, Alex, Katelyn, Dylan, Amelia, & Aubree Moen and Reva have sent flowers to the family of Clifford Weiss. Wishing you peace to bring comfort, courage to face the days ahead, and loving memories to forever hold in your heart. Kayla, Alex, Katelyn, Dylan, Amelia, & Aubree Moen purchased flowers for the family of Clifford Weiss. Cliff was a great friend and inspiration over the last 15 years to myself and many others. he will certainly be missed and fondly remembered by a multitude of pharmacists and others. Dear family of Clifford Weiss, may I say how sorry I am for the loss of your dear loved one. Having someone so special in your life for so long is a wonderful blessing and will be greatly missed by all those who loved him. The Bible's promise of a resurrection has greatly comforted me during times following deaths of those I have loved. The scriptures in Acts 24: 15, John 5:28, 29 and Psalms 39:11, 29 give us great hope and comfort for seeing our loved ones again. Your family will be in my prayers. 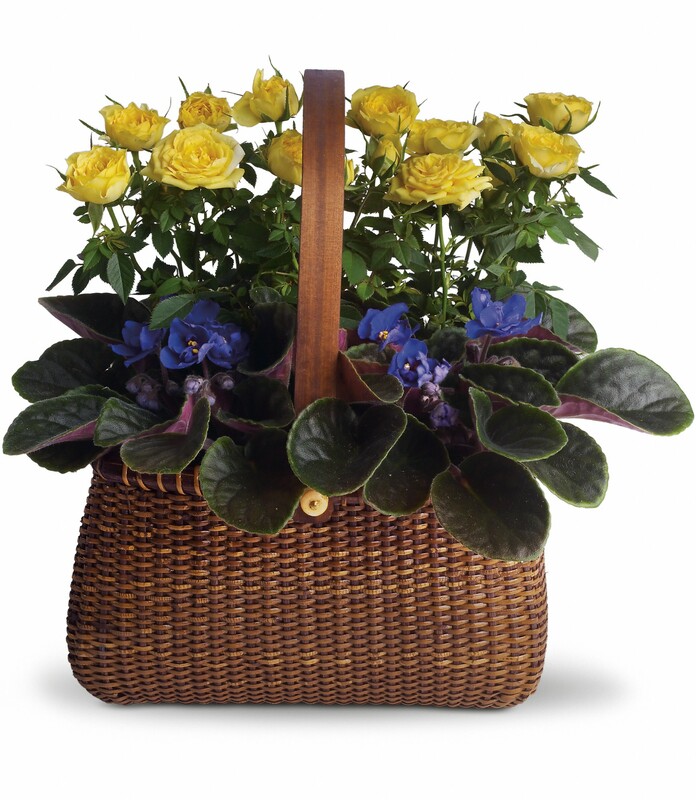 Reva purchased flowers for the family of Clifford Weiss. Cliff was a great friend of pharmacy and we were very fortunate to know Cliff.